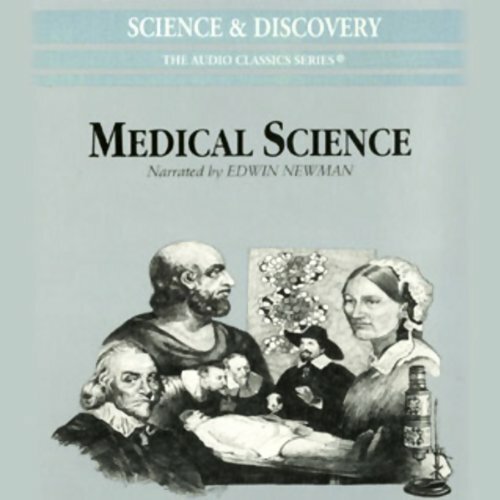 Showing results by author "Richard Eimas"
Though medical science began with the ancient Greek physician Hippocrates, dissection and the study of the human body was prohibited for religious reasons until the Renaissance. Only in 1628 did William Harvey theorize that blood circulates in the body; germs weren't discovered until the 19th century. Since then, surgery and drugs have greatly reduced deaths and pain from accident and disease. Genetic research and biotechnology hold the promise of even greater advances in the 21st century.